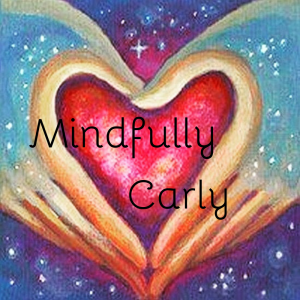 I have started a new company called Mindfully Carly. This company was created out of my love for mindful living. I am a Meditation Teacher, Reiki Master & Mindfulness Advocate. My passion is to share my love of meditation, reiki & help women along their journey of self-care & healing.